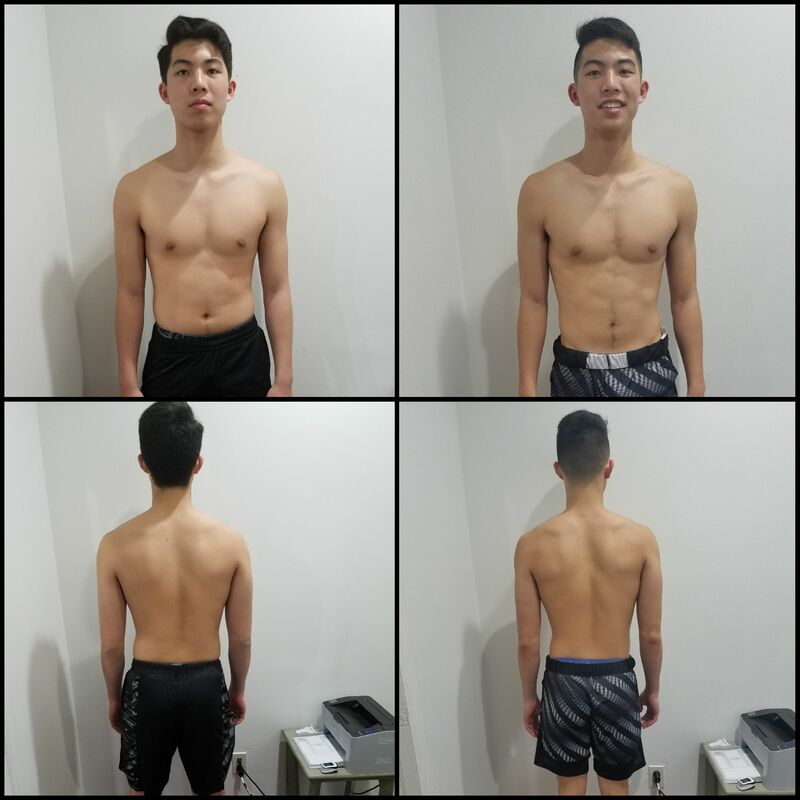 Our Small Group Personal Training provides you with the best blend of individualized coaching and a supportive group environment. 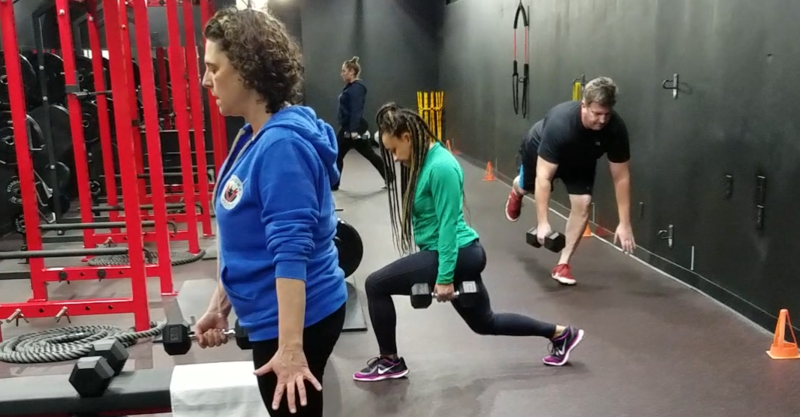 In groups of 2-5, our coaches at Power Health and Performance push you to get more out of each workout and feel more confident than ever before. Join us in Harrison today and take on a truly holistic approach to fitness training. You'll be on the path to sustainable success from day one. At Power Health and Performance, you can be assured that you will receive the individual attention necessary without getting lost in an overcrowded group fitness approach. Just like in our Personal Training program, all Small Group Fitness clients undergo a comprehensive evaluation before we get started. 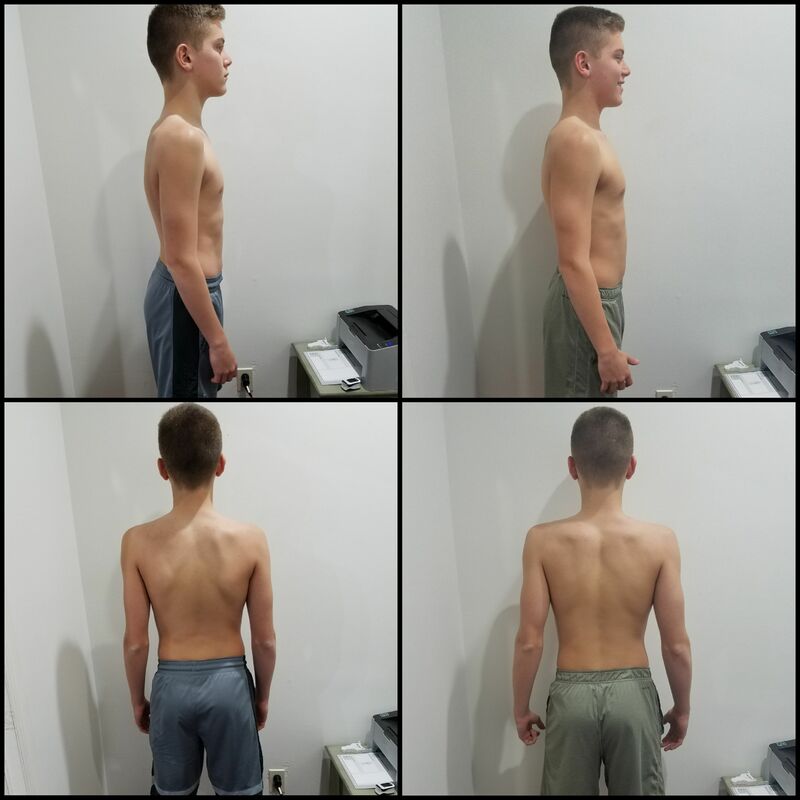 We take the time to understand your current fitness levels and lifestyle habits before creating your program. Just not a fan of 1-on-1 workouts? Not a problem. 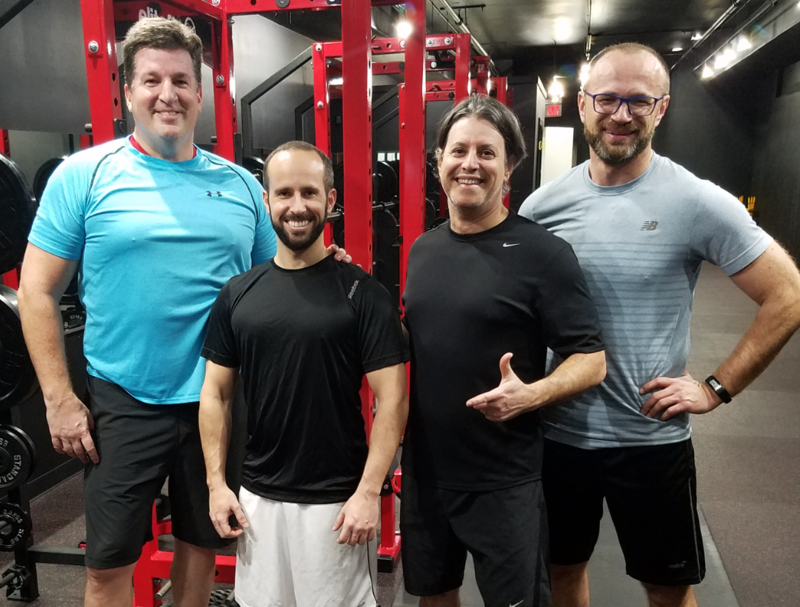 Our Small Group Personal Training brings all the best elements of Personal Training with the added benefit of a fun, motivating environment to help you get the most out of each workout. Don't Miss Out! 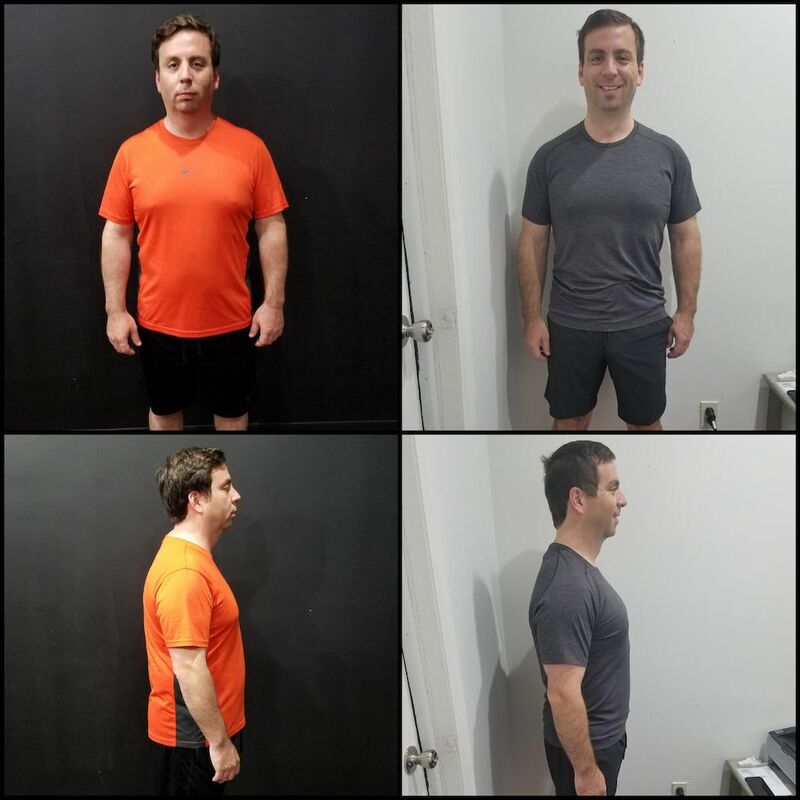 Our Small Group Personal Training Offers Men And Women Across Harrison And Westchester County The Best Environment To Get Fit! It's no secret that achieving your goals takes commitment and consistency. 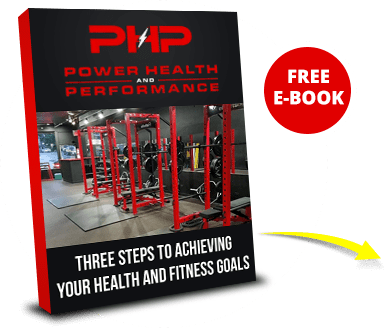 At Power Health and Performance we'll keep you accountable to both while creating the optimal health and fitness plan that will help you experience powerful results and sustain them long-term. Take the first step today by filling out the short form on your screen! Our Small Group Fitness Classes in Harrison can give you a boost today!